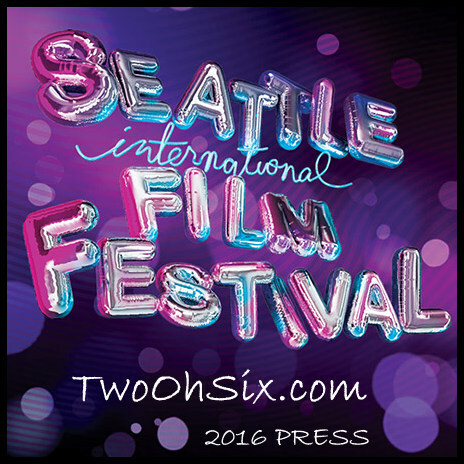 The 2016 Seattle International Film Festival is finally here and I have scoured the lineup of almost 500 films (features, shorts, and documentaries) to see which movies are the ones I really need to see. 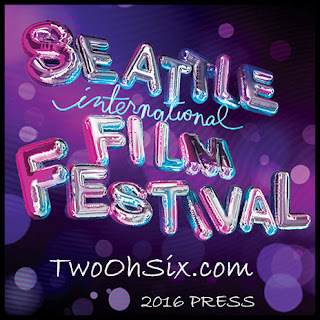 My tastes are pretty diverse and unique when it comes to the festival so you'll find quite a wide variety of films to check out. 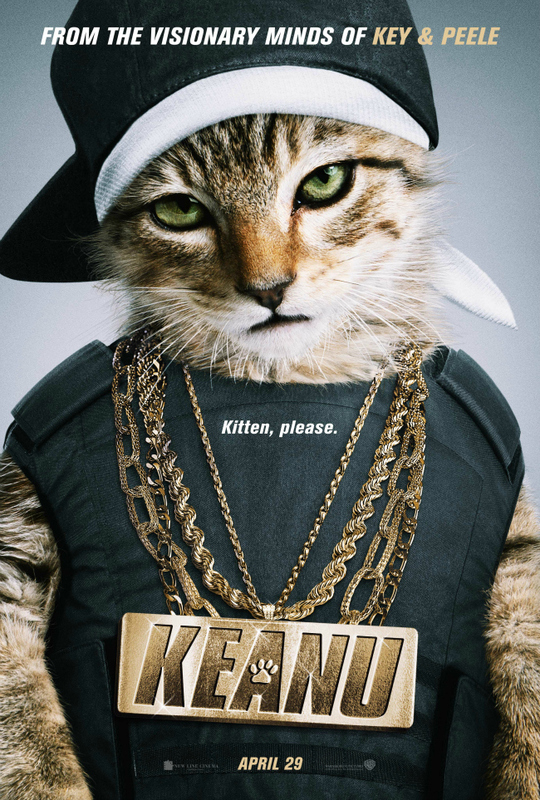 "From the visionary minds of Key and Peele" comes Keanu, a movie about two men who have lost a cat and must enter the world of gangs and drugs to find him. 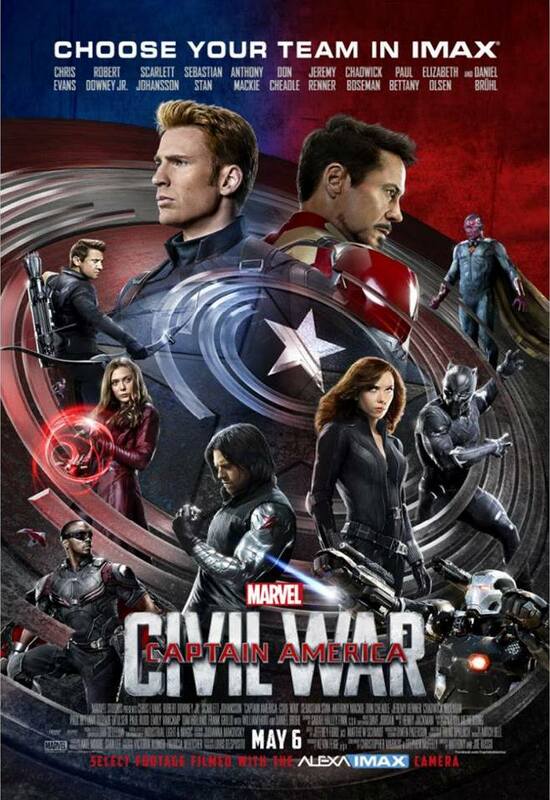 This action packed comedy stars Jordan Peele, Keegan-Michael Key, Tiffany Haddish, Method Man, Darrell Britt-Gibson, Jason Mitchell, Luis Guzmán, Nia Long, and Will Forte.